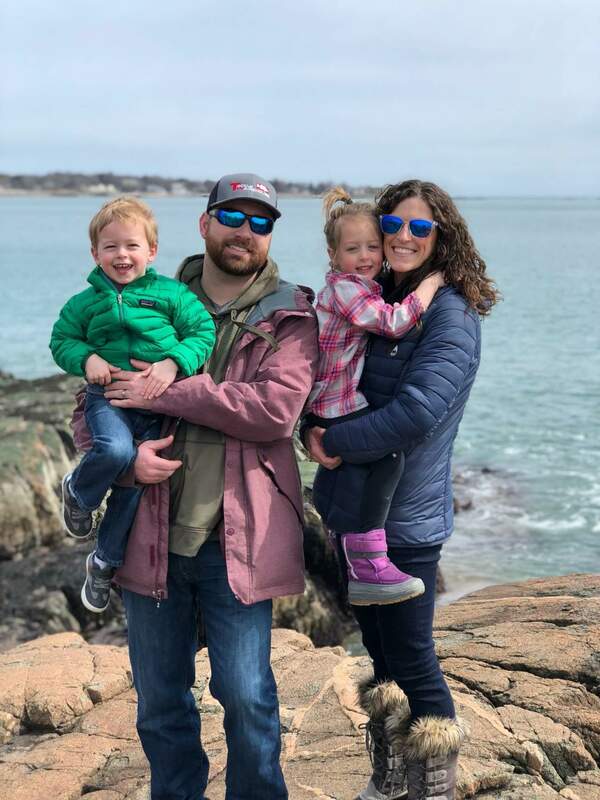 Welcome to The 4x4 Center Service Department; my name is Jason Carey, Service Manager. That means it is my job to ensure you have a great experience every time you visit us! If you look at our online reviews you will see many happy customers who feel that both them and their cars have been well taken care of here at The 4x4 Center. Should you have any questions about your vehicle or service please direct them my way. I am proud of our team, everyone has been here for a very long time and they are supportive of each other - I believe our customers feel this too. Our technicians have decades of experience not only studying, training, and learning all the new technology that comes with todays newer vehicles but their experience is practical too. Armed with the most up to date technology and tools they understand the "whole vehicle" and perform any fix not only according to the text book but, based on their understanding of how all the vehicle systems work together - this means we're not just checking the "done" box, we're performing vehicle maintenance and repairs the way you would expect them to be done - right the first time. Next time you are in need of an oil change, tire rotation, new tires, or anything else - contact us and experience the difference of The 4x4 Center! 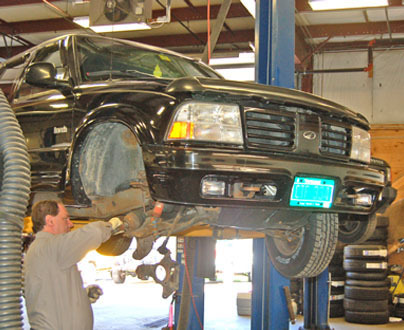 Why Service Your Vehicle with The 4x4 Center? My Team and I are dedicated to creating great customer experiences. We're 4x4, 4WD, and AWD Experts. Four wheel drive systems are more complex and demanding than regular two wheel drive systems which means, we work on everything but, really excel at the work that other shops don't. 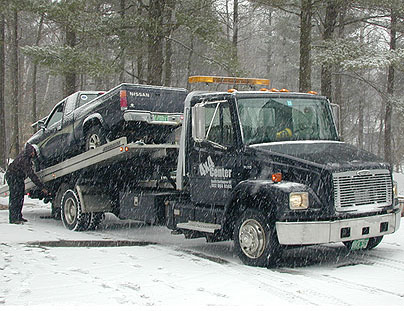 Free Towing - If you break down in Chittenden County, we will tow you back to our Service Center for Free (so save our number in your phone). Free towing assumes we are making the repairs. Loaner vehicles available based on supply and demand. Secure Night Drop Box so you can drop your vehicle off at your convenience. We use New, Quality Parts in every repair we perform unless asked otherwise to ensure your car repairs last. Our Airport Taxi Service will save you money! The 4×4 Center is located near Burlington International Airport. You can save the $10/day airport parking fee by having your vehicle serviced while you are away! We will drop you off at the airport and pick up up on your return, servicing & storing your vehicle while you are away. We do not perform unnecessary service to your vehicle and will ensure that when you leave, you know what the next logical step in servicing your vehicle should be. This might mean, when your next oil change should be, if you recently had new products installed, when to check them. We empower you, to be a smart customer of ours because we find, those make the happiest customers. No surprises! At the 4×4 Center, we will always explain every job in detail to you and provide an estimate that you approve, before we go to work. We keep electronic records of your maintenance history, which can be critical for insurance, re-sale purposes, and for maintaining your warranties. (If the 4×4 Center suspects a defective component is in warranty, we will let you know and also contact the dealer to find out. We never want you to have to pay for a part you could have for free.) When you leave, you'll know what the next logical step in servicing your vehicle should be. This might mean, when your next oil change should be, if you recently had new products installed, when to check them. We empower you to be a smart customer because we find those make, the happiest customers. Tires for Sale, Tire Mounting, & Tire Balancing - Up to 40inch tires. Do you have a more complex 4x4 vehicle? An important feature of our approach to serving your 4×4 is to create a working “priority list” of maintenance needs looking at the whole life of your vehicle. This allows us to implement repairs in the most cost effective order. We’ll let you know what problems are real safety issues, which are likely to cause more damage (and/or a bigger bill) down the road if left unattended, and those items that you can elect to leave alone or take care of at your convenience. You expect more out of a 4×4 than you do a regular car. You can expect more out of the 4×4 Center, too.